The first book that I wrote was a crime novel. I say ‘wrote’ but the truth is that I got about three quarters through and then realised that I wasn’t enjoying writing it all that much. There was something about the grim spiral of constant despair that the main character had got herself into that just wasn’t doing it for me anymore. So I stopped writing it and now I can’t even remember where I left Eve, Abbie and Tom. They have been left frozen somewhere in Unfinished Books Land forever, probably. 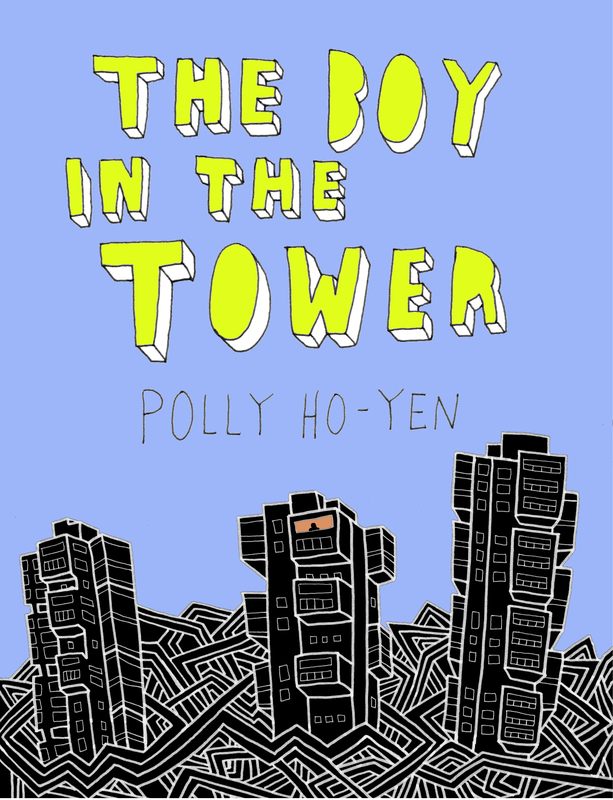 Boy in the Tower is the book that I wrote straight after that. Don’t think it’s not grim though. There’s a lot about it that is full of despair. But it was fun to write and I hope that it will be enjoyable to read too. You can only hope. If you would like to see if it is, click here to read a short extract. The idea came about when I forced myself to sit down with a piece of paper and a pen one day after I bid goodbye to poor, old abandoned first book, determined to have a good idea. Not very William Blake I’m afraid. But I’m a big fan of doodling. I drew a lot of silly things and wrote some nonsense words, as you do, and I definitely remember there being a penguin on there somewhere or other but from those scribbles came an image that didn’t go away. It was of a tower block. 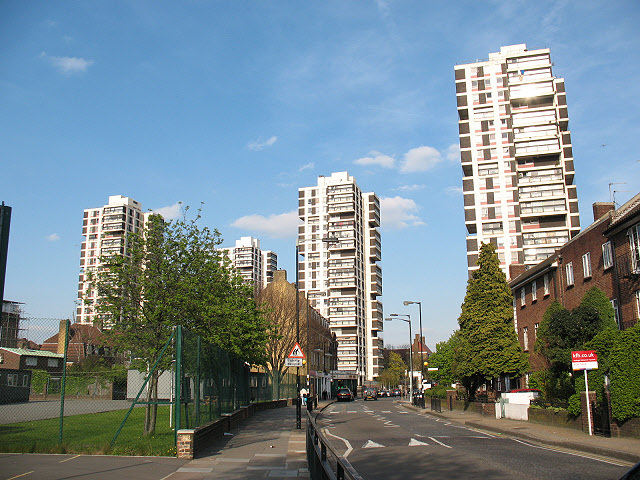 An inner-city tower block. But instead of being enclosed by a network of busy roads and crowded by building after building as they always are, it was surrounded by a wonderful kind of jungle. It was desolate but beautiful, weird but familiar. 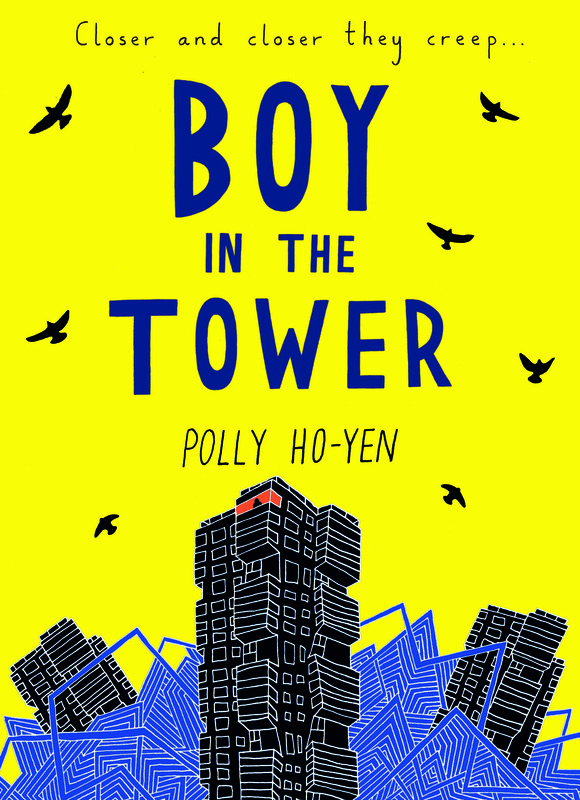 If Boy in the Tower started anywhere, it was right there. I work in a South London Primary and our school is surrounded by a few towers. It was these buildings which remained in my head as I started to write.